Reprinted from the Toronto Star, Dec 12, 2017. 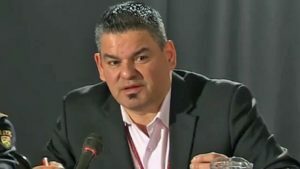 Isadore Day, Ontario regional chief of the Assembly of First Nations, says it’s embarrassing that Indigenous leaders weren’t invited to take part in Monday’s talks between finance ministers in Ottawa. 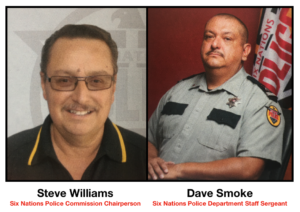 OTTAWA—Indigenous leaders looking at the prospect of legalized marijuana in Canada say they don’t see a route to riches, but rather a serious risk that the black market in pot will set its sights on their vulnerable communities. Isadore Day, the Ontario regional chief of the Assembly of First Nations, said Tuesday he fears for Indigenous community safety because the federal government is moving too quickly with its plans to legalize pot by July 2018. Day called it embarrassing that Indigenous leaders weren’t invited to take part in Monday’s meeting of finance ministers, and said he and Quebec Regional Chief Ghislain Picard are leading discussions on how First Nations communities will address the impacts of legal pot. 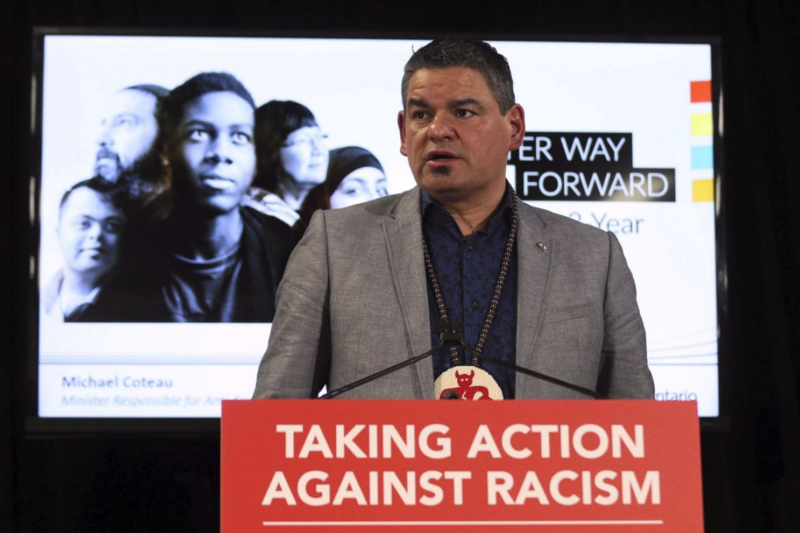 “This is a problem and I don’t think that there’s been a deep dive done yet on the full breadth of implications on our communities,” said Day, who called it “backwards” that Ottawa would commit to a cost-sharing agreement without Indigenous leaders in the room. On Monday, Finance Minister Bill Morneau announced a two-year deal that will see Ottawa give 75 per cent of tax revenues to the provinces and territories while Ottawa retains 25 per cent, to a maximum of $100 million a year. Morneau, who originally floated a 50-50 split, said larger share will allow the provinces and territories to fairly deal with costs and allow for them to work with municipalities, who have also advocated for at least a third of the revenue. 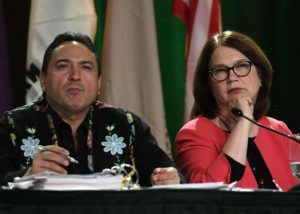 Indigenous Services Minister Jane Philpott said the implications of legal cannabis for Indigenous communities are being discussed, including at a special chiefs gathering held last week in Ottawa by the Assembly of First Nations. “It certainly has come up on many occasions,” she said. 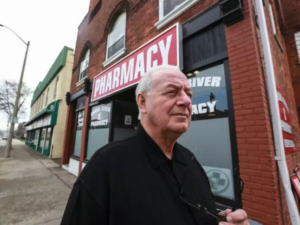 Day has also raised concerns that the federal government won’t cover the cost of medicinal marijuana for people living on reserve, even though they do for other medically necessary drugs. 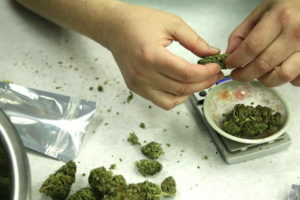 Cannabis is not currently eligible for coverage through the First Nations Inuit health branch, Health Canada confirmed Tuesday, noting medications must meet appropriate criteria, including a drug identification number, a doctor’s prescription and dispensation by a pharmacist. 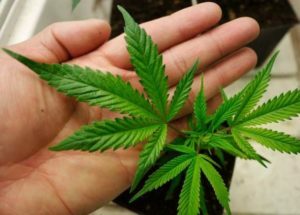 “There are no forms of medical cannabis that currently meet these conditions,” the department said in a statement.